Google’s annual I/O developer conference starts on Wednesday, and the 2017 edition of the show should be full of news and announcements, just like every year before now. Typically, we see lots in the way of new versions of Google apps, new software features and even major operating system updates – all of those are likely to be revealed during tomorrow’s keynote at 10 AM PT (which we’ll be live blogging). But this year’s show could also have some surprises in store in terms of hardware and powerful developer tools. The next version of Google’s mobile OS — Android O — will likely be revealed in full detail at the event. The successor to Nougat will have some big shoes to fill, since the last revision included some significant additions like Google Assistant, but you can expect Google to pack in plenty of additions. We already know some things about what’s coming in Android O, because there’s already a developer preview available to download and work with for dedicated tinkerers. The dev preview has tipped new features, including Notifications Channels to group relevant notifications together; picture-in-picture for web and in-app video; multi-display support for individual apps; in-app navigation using hardware keyboards (like on Chromebooks); new networking features and more. As for names, Google has made some time-ups including a mobile game and teasing exec tweets that suggest Oreo will be the moniker, similar to how it partnered with Kit-Kat for Android K. I can’t think of any other ‘O’ desserts of the top of my head, so it seems like a good bet. In terms of what kind of actual software release we can expect, it’s probable we still have to wait for a consumer release. Instead, expect maybe an OTA, easier-to-access version of the developer preview, with more general stability and perhaps some added features. We’ll also probably find out that Android O will be released for general consumers starting this fall. 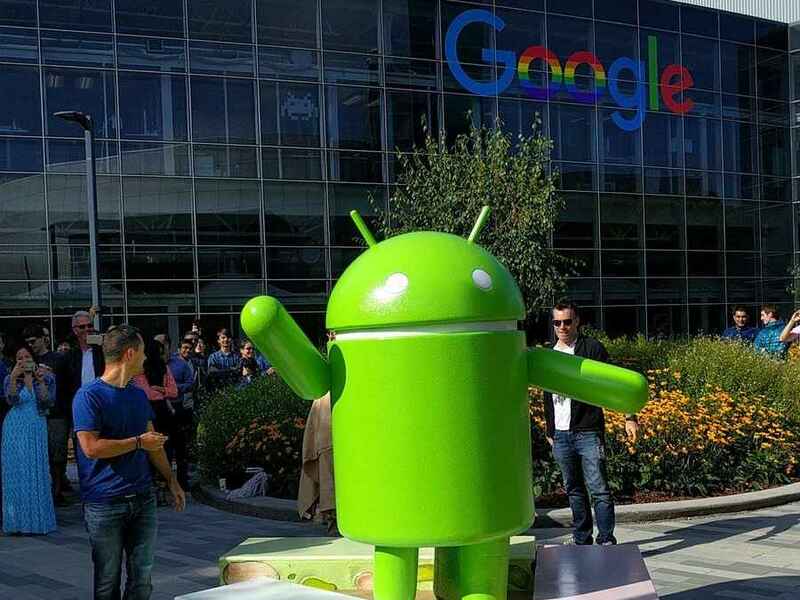 Google is likely to spend some time talking about other places Android is going to work beyond smartphones and tablets. That could include updates to its crossover functionality with Chromebooks, for instance, which debuted earlier this year but which critics basically universally said still needs work before it’s ready for prime time. Google itself also gave us something to look for specifically: More Android in the car. 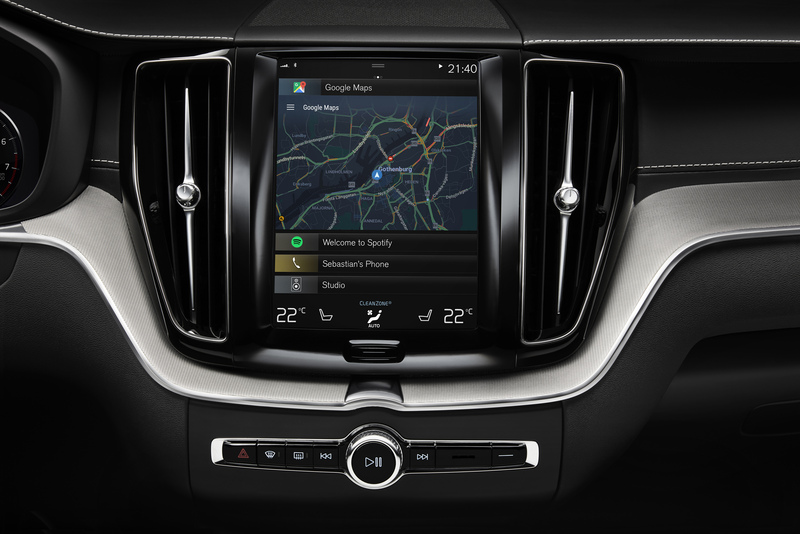 The OS is branching out from Android Auto to take over tasks related to cockpit and environment controls, and Google will have two test vehicles on site to show off what that looks like, with initial partners Audi and Volvo. Finally, there are some hints that suggest Android Pay could roll out to a few additional markets. A website for Visa in Canada showed a mention of Android Pay, and it also showed up in a recent APK as well as on Android devices in Canada via an update, before being pulled back again. Virtual reality has been an area of ongoing evolution for Google, culminating most recently in Daydream, the built-in VR platform for Android. Daydream debuted with the Pixel last year alongside Android N, and has expanded out to a few other devices, including the Moto Z.
Android O could bring additional VR features to Daydream, and it’s possible that Google will also reveal new partners for Daydream on both the hardware and software side. There could also be more around Tango, the depth sensing camera tech that has been built into a few devices but that could ultimately do a lot more specific to VR, including adding inside-out environment tracking. Google already updated Android Wear to version 2.0, building in a host of new features and debuting the platform iteration with a slate of new hardware, including showcase devices from LG. It might make sense to preview additional Wear features or updates again, even though it hasn’t been that long since the 2.0 update went live. Wearables is still a category with questionable value for both OEMs and platform operators, basically across the board. Android Wear is still among the options out there with the most potential, but it’ll be very interesting to see how hard Google pushes Wear and Wear-related tech and development features at I/O. This could be a good opportunity to take the temperature of the search giant on its overall wearable ambitions. Google is likely to show us a lot around Google Assistant, and we’ll likely get a look at some of the first partner hardware to sport Home-like Assistant features built-in. 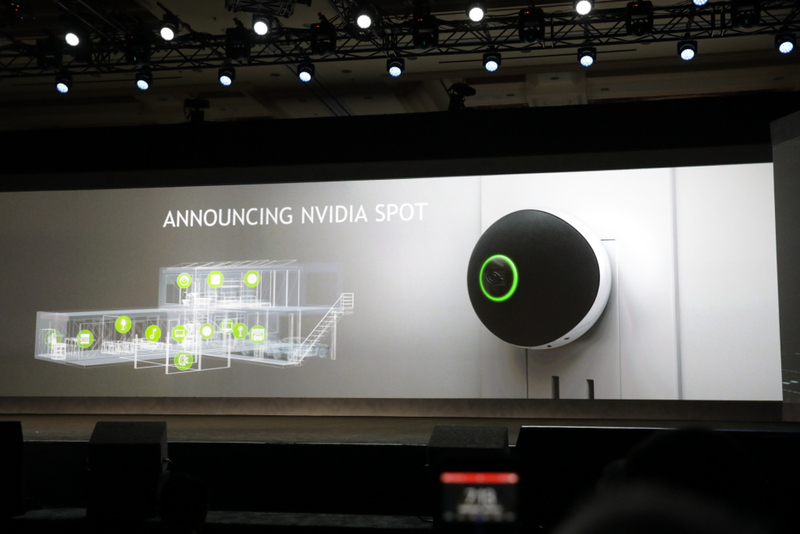 One likely specific launch is the Nvidia Spot, an AI assistant microphone that you can plug into any outlet and use with a Shield streaming set-top box for whole home Assistant integration. Expect Assistant to reach further and get smarter, with more built-in features, more third-party integrations, and more platforms. Google doesn’t want to cede this ground to Amazon and Alexa, and it’s probably going to be a central theme of the I/O keynote, especially because I/O is all about rallying developers to build experiences for Google’s priority platforms. This is one of the I/O events in recent memory that we know the least about, so you can expect plenty more beyond what we’ve listed here (and a lot of this is also just guesswork). We’ll be there live with our keynote starting early tomorrow AM before the 10 AM PT kick-off time. There’s also a Developer Keynote later in the day, so stick around for plenty of news from that, too.